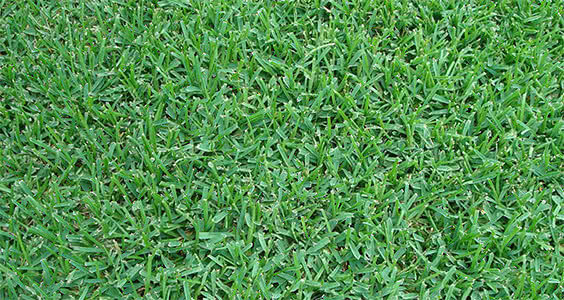 Lawn Equipment and Outdoor Products For Sale | Landscape Supply, Co.
St. Augustine and Empire Zoysia available year-round! Pickup and delivery available. 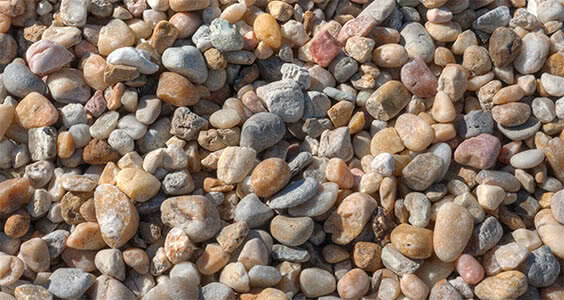 Tan River Rock, Lava Rock, Pea Rock and more available for pickup or delivery daily! Beautiful white sand & a selection of rich soils available daily for pickup or delivery! 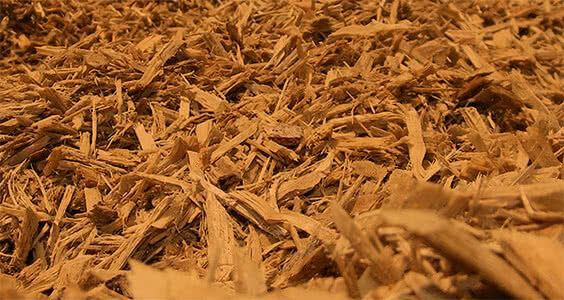 We sell the most popular types of mulch, bulk or bagged, available for pickup or delivery! World famous for proven power and reliability, we are proud to be your official John Deere Dealer. Stihl is a world leader in power equipment. For home or business, you can't beat a Stihl. Made in the USA. We only carry the best, which is why Honda Power Equipment is our choice for generators and residential push mowers. We are an authorized Kawasaki Engine dealer. We have parts in stock and can order complete engines for you. We are an authorized Briggs & Stratton dealer. We have parts in stock and can order complete engines for you. We are an authorized Kohler Engine dealer. We have parts in stock and can order complete engines for you. Our used equipment inventory changes often, so have a look to see if we have what you need for a great price! We sell parts nationwide for all brand we sell! * Search for the part you need and we can ship it right to you. Our service department is professional and knowledgeable. We are the first Stihl Platinum dealer in the South East! *Stihl parts and equipment are available in-store only.